A diet low in sugary food and drinks results in significant improvement in non-alcohol related fatty liver disease. The study, carried out by researchers at University of California San Diego School of Medicine and Emory University School of Medicine sought to measure change in liver fat after eight weeks of a low sugar diet compared to a typical diet. The researchers found that the children in the low-free sugar diet group had a reduction in liver fat of 31% on average, while the children in the typical diet group showed no improvement. Blood test measures of liver inflammation also indicated significant improvement for children in the low-free sugar group compared to the typical diet group. ‘The substantial improvement seen in just eight weeks makes us believe that a diet low in free sugars has the potential be a clinically relevant treatment,’ said Jeffrey Schwimmer, MD, Professor of Clinical Paediatrics at the university. The charity urges people to take part in Fizz-Free February and cut out fizzy drinks for the month. 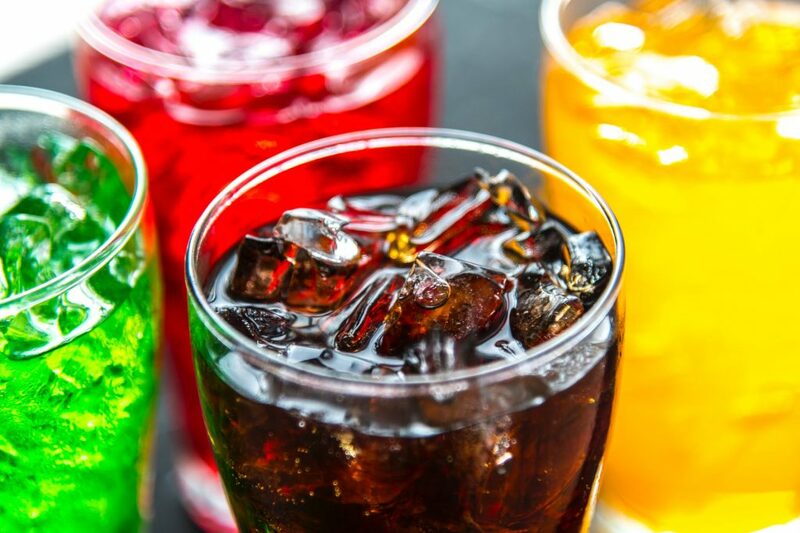 The charity urges people to take part in Fizz-Free February and cut out fizzy drinks for the month to improve their liver health and also raise funds for the British Liver Trust at the same time. Click here to find out more.